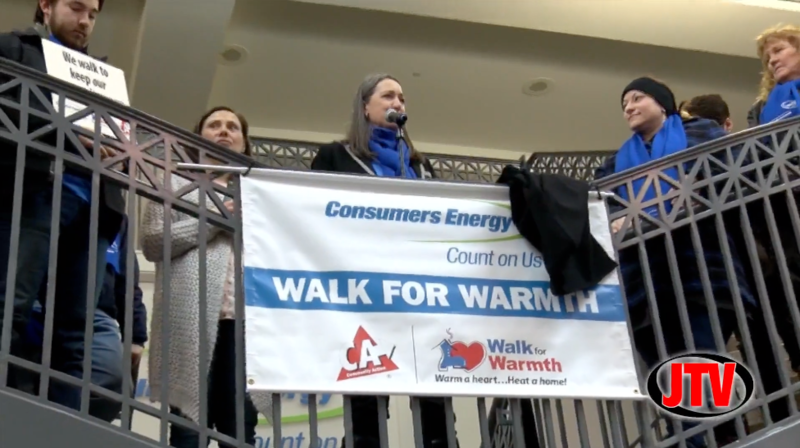 Hundreds of Consumers Energy employees, family and friends took part in the annual Walk for Warmth in Jackson on Thursday, raising funds to help community members in need with their energy bills. 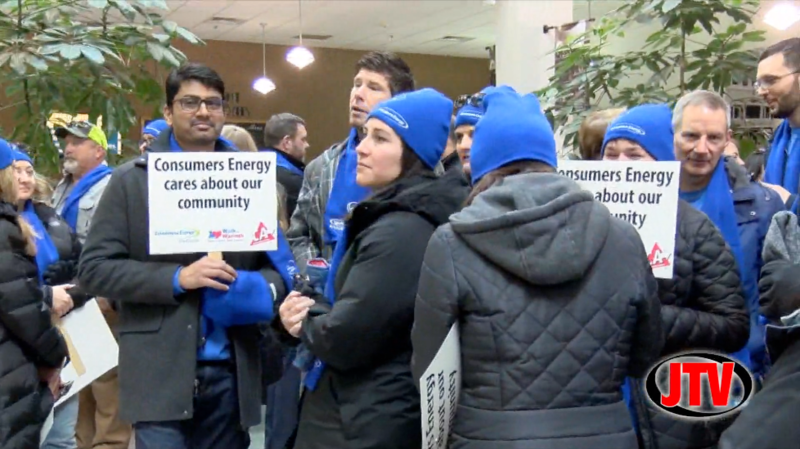 The Jackson event was one of many around the state in which company employees have participated this year. Toby Berry from the Community Action Agency joined company employee and event organizer Carrie Schneider on JTV-TV in Jackson after the walk to talk about the event. 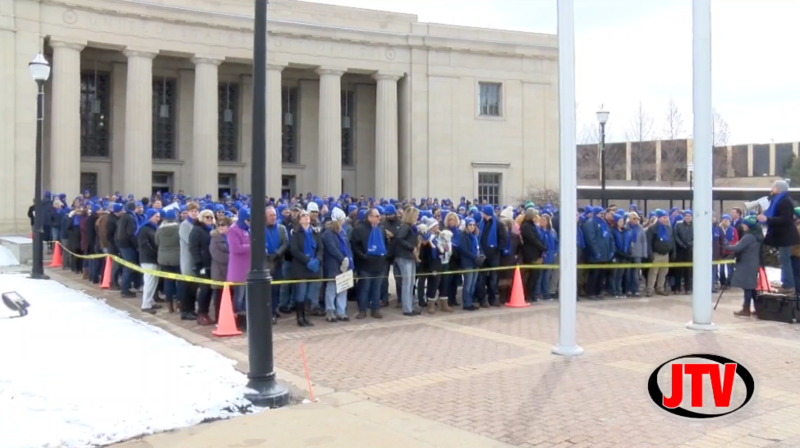 The interview featured video footage of the walk.